Hotels, B&Bs, Offices, Nursing homes etc. We offer a fantastic communal repair service to new and existing clients. If you are experiencing problems with your antenna/satellite communal system we are here to help. We will visit your premises and complete a full survey of the difficulties you are incurring and provide an honest opinion on how to fix the problem. Within our communal repair service we can provide a quotation for your insurance company upon request. 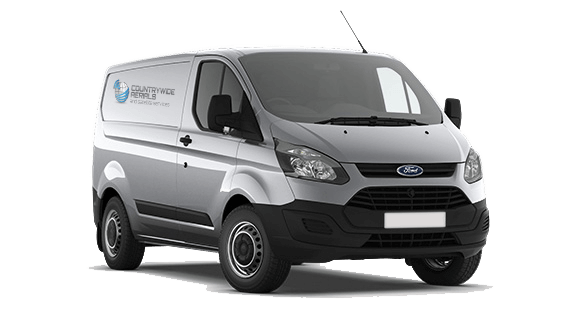 We travel in a fully stocked van, enabling us to fix the majority of problems on site at time of visit. We provide Communal System repairs in the following towns & surrounding areas!